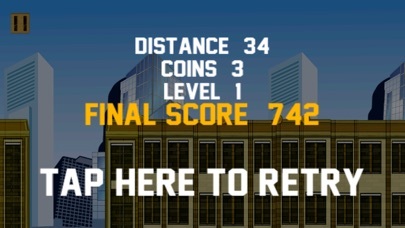 * New App Launch: Get Army Motorcycle Racing Escape today * Leap and jump between buildings on your motorcycle, avoid the obstacles and collect the coins! 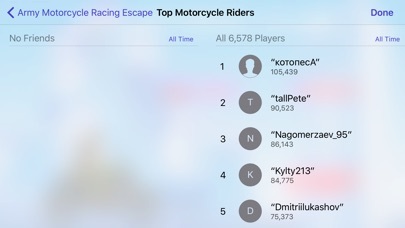 Compete against friends around the world to become the top motorcycle rider! 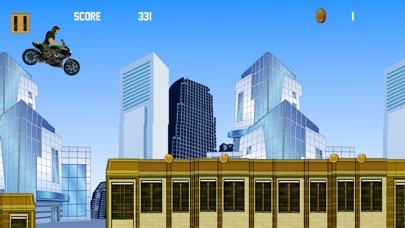 * Superb HD Graphics * Play and compete on both iPad and iPhone Download it now!